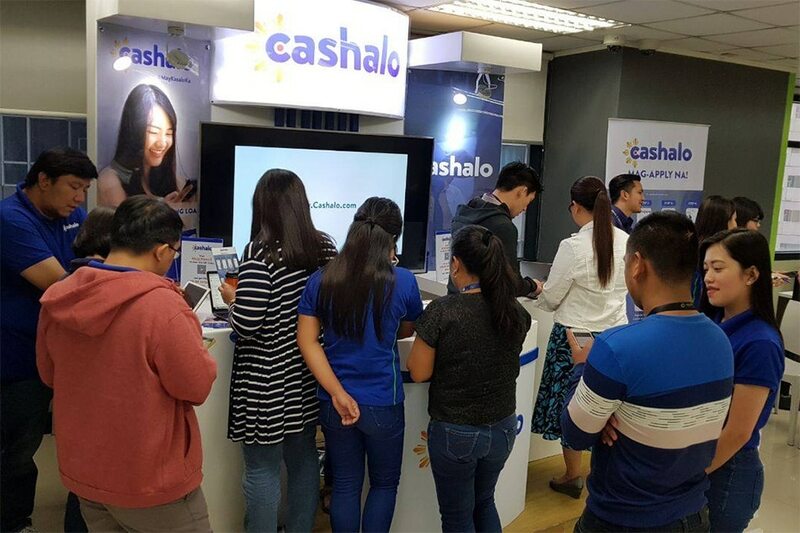 MANILA — Cashalo, the financial technology venture of billionaire John Gokongwei's JG Summit, said Tuesday it was expecting "hyper" growth, with 30,000 people a month using the mobile app to borrow money in less than a year. Users borrow P4,000 to P5,000 every month, enough to cover expenses until the next payday, Cashalo general manager Hamilton Angluben told ABS-CBN News. Cashalo allows users to borrow as much as P10,000, as long as they have a bank account and present 1 government ID. The loan can be paid in JG Summit's own Robinsons Malls or in electronic kiosks at 7-Eleven convenience stores. "Right now were focusing on the underserved, people who have bank accounts but don't have other financial services like credit cards. Definitely those who cannot avail of loans or don't have credit cards for petsa de peligro," Angluben said. "Whats really important, aside from low rates is it's really fast and convenient. When you're near payday and funds are running low you can count on Cashalo, he added. Cashalo hopes to raise public awareness on financial services through long-term campaigns with the Bangko Sentral ng Pilipinas and non-government organizations. "If people are financially literate they become more prudent more wise and able to make good borrowing decisions, good saving decisions, good investment decisions that's why financial literacy is very important for us," he said. Since its beta launch earlier this year, Cashalo has been downloaded "hundreds of thousand" times, said JG Summit president and CEO Lance Gokongwei. JG Summit and Hong Kong's Oriente invested an initial P10 billion over 3 years for Cashalo, Gokongwei earlier said.